"NCR housing sales increased by 18 per cent in 2018. 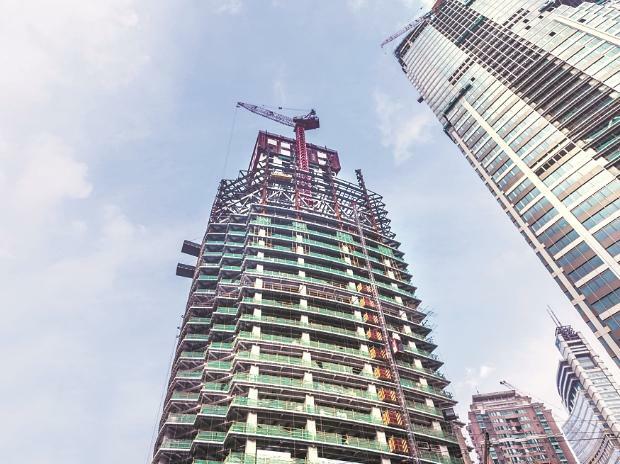 Despite rising sales, the region continues to grapple with the issue of stalled/delayed projects," Anarock Chairman Anuj Puri said in the report. "Having absorbed a lot of the impact of various structural changes, the Indian real estate sector seemed poised to grow from the previous year," Puri said. "End-users accelerated growth, while investors shifted focus towards alternate asset classes such as commercial, retail and warehousing, which did fairly well during the year," Puri said.